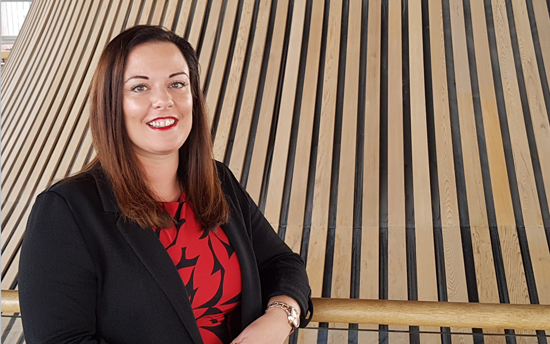 Local Assembly Member Vikki Howells has welcomed new figures showing that changes in the law on organ donation brought in by the Labour Welsh Government are delivering results. In 2015, Wales became the first country in the UK to move to a soft opt-out system of consent to organ donation. This means that if a person has not registered a decision to become an organ donor (opted in) or a decision not to become an organ donor (opted out), they will be considered as having no objection to being an organ donor – this is known as deemed consent. “A donated organ is a life-giving gift. These new figures are a real cause for optimism and point to Welsh Labour’s legislation having an effect and helping deliver a real difference. “But these encouraging figures would not have happened without the support of people across Wales. “The conversations I have with residents in Cynon Valley show that awareness and understanding is increasing, it’s really important that we keep the momentum going. I urge everyone to take a moment and have a conversation with their loved ones about their organ donation decision.